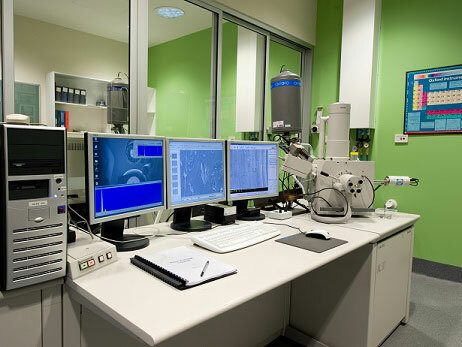 SEMS are used for imaging, elemental identification, quantification and mapping of a wide variety of sample types. 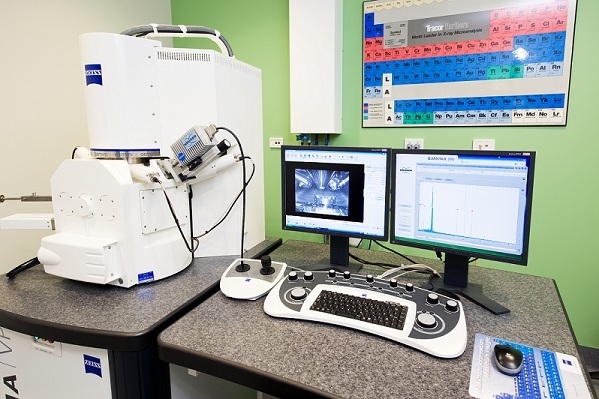 SEMs in the EMX have been used to analyse many different sample types from bone fragments to organic electronic films to plant cells to catalysts to clays and minerals, to name just a few! Sample Restrictions: Samples cannot be liquids or gases and must be able to withstand high vacuum conditions. Samples must be dry and not contain volatiles. Qualitative and quantitative elemental identification and mapping, down to Carbon.